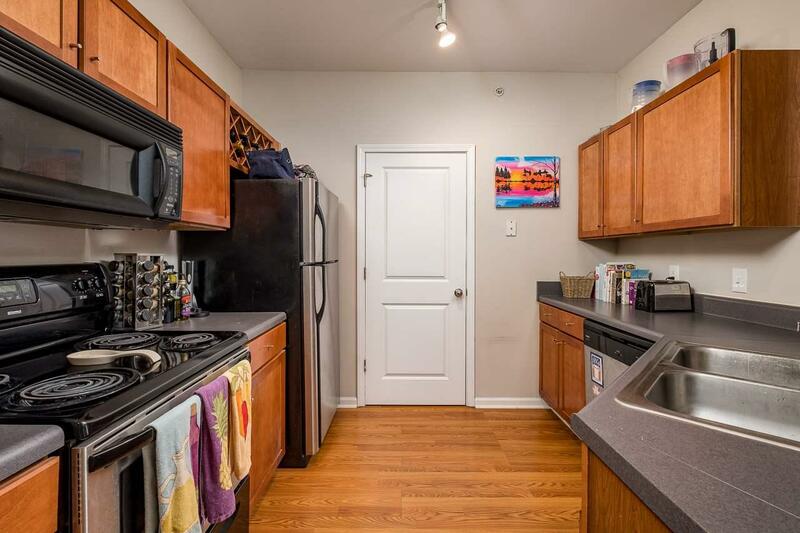 PRIME LOCATION BETWEEN UVA AND DOWNTOWN. THIS CONDO IS IN THE CLUBHOUSE BUILDING WITH THE FITNESS CENTER, CLUBHOUSE, AND POOL RIGHT BELOW. 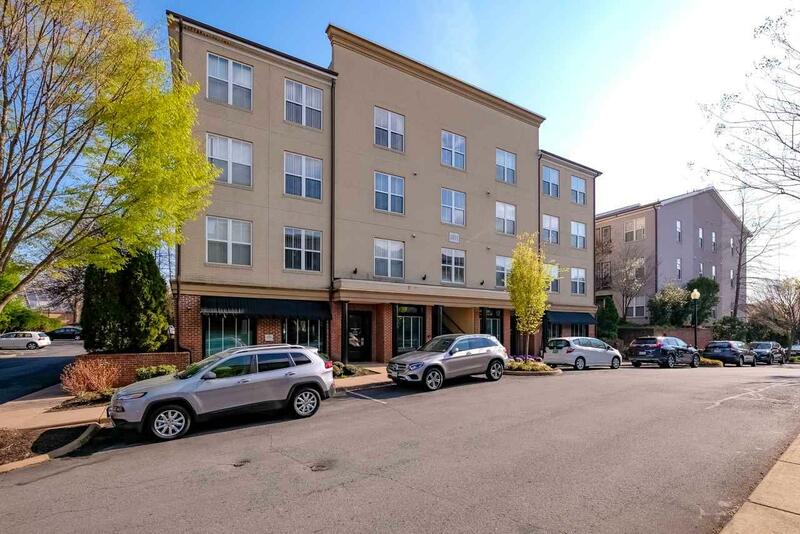 JUST STEPS FROM WEST MAIN STREET, UVA, UVA MEDICAL SCHOOL, UVA HOSPITAL, AND CHARLOTTESVILLE'S DOWNTOWN MALL. 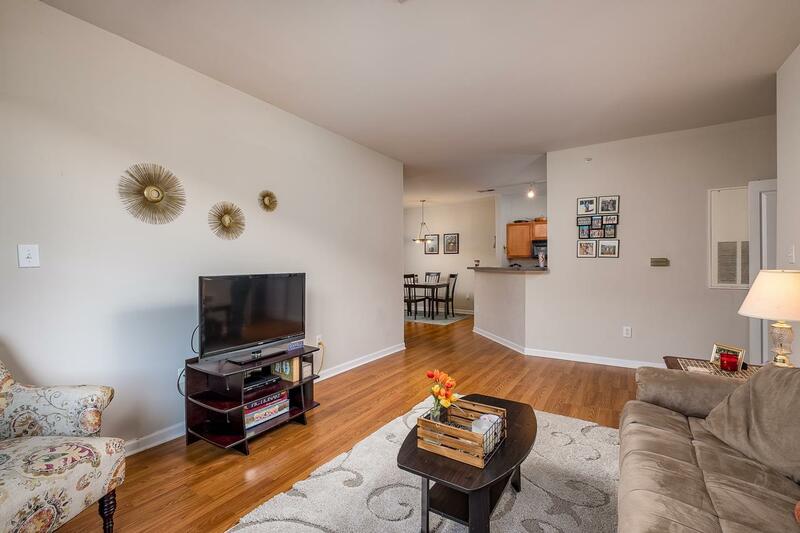 CONDO HAS HIGH CEILINGS, OPEN FLOOR PLAN, UPDATED KITCHEN WITH STAINLESS APPLIANCES, SPACIOUS BEDROOMS. 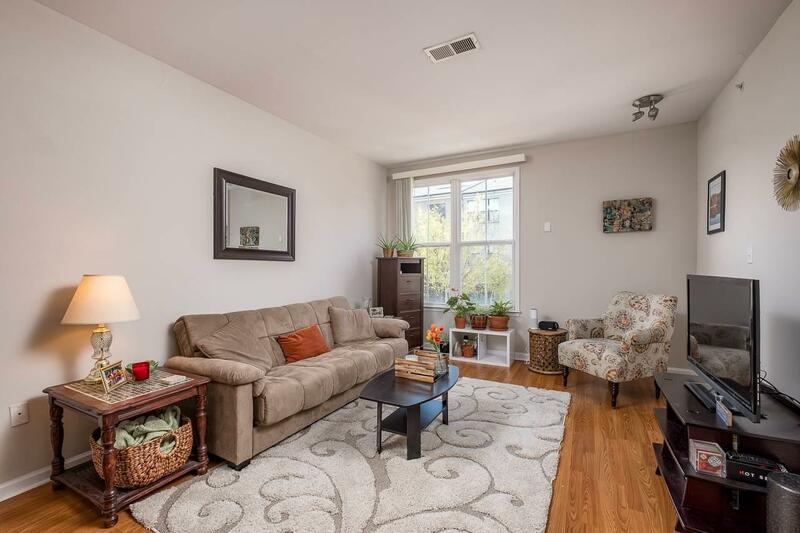 A MUST SEE FOR FOR AN UPDATED CONDO IN THE HEART OF CHARLOTTESVILLE!